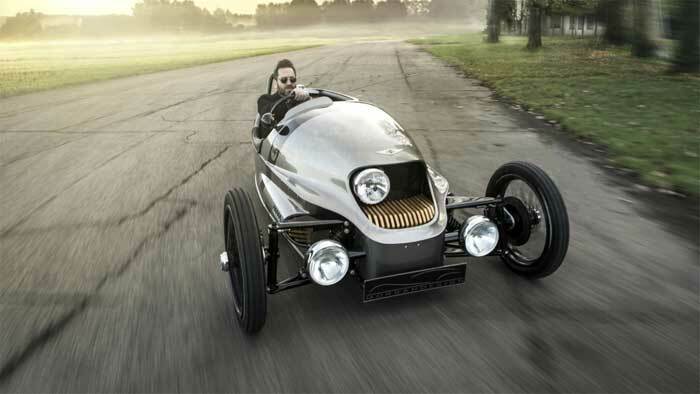 Morgan has been marking its cool, but quirky three-wheel vehicle for many years now. One of the latest iterations of that car was an EV3 electric version and the company giving Morgan the powertrains has caused an issue. That issue is that the powertrain supplier Frazer-Nash Energy Systems “is no longer able to fulfill the project within the terms of the contract” according to Morgan. Frazer-Nash Energy Systems managing director Noarmann Siddiqui says that the deal fell apart for a variety of contractual reasons. Siddiqui did note that the prototypes his firm built were promising. The plan had been to launch the electric Morgan in 2017, but the initial powertrain supplier had issues. Now the second has had issues leaving Morgan re-evaluating and looking at bringing EV experts in-house.